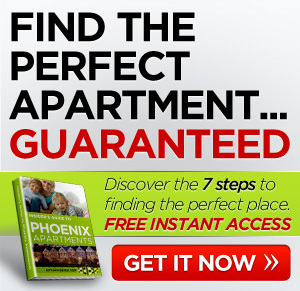 We work with dozens of apartments in and around Phoenix and can help you find the complex that will best meet your needs. 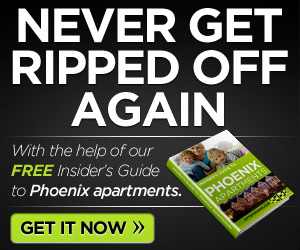 Our toll-free phone number is 877-676-1301. If you have any questions at all, just call that number. You can also contact us here.